10 + 4 = ? : (Required) Please type in the correct answer to the math question. 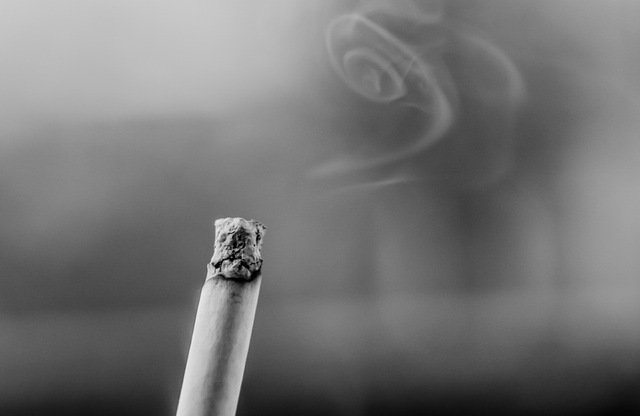 More smokers will get bladder cancer than lung cancer. Think about that for a moment. All those toxins that are inhaled into the lung, filtered into the blood stream, then removed by the kidneys. Those toxins are dumped into the urine which sits in the bladder. What else are the toxins to do, but to sit there in the bladder and do what they do best: cause cancer. Bladder cancer is treatable as long as its found early. If its found early enough, chemotherapy and cystectomy (complete removal of the bladder) can be avoided. But even if the cancer is limited to the bladder, routine surveillance with cystoscopy or the use of agents in the bladder are required to prevent recurrence or progression of the cancer. If smokers stop smoking, the risk of bladder cancer is reduced by 40% after just 4 years. Its virtually back to the rate of non-smokers in 20 years. Patient with bladder cancer who do not stop, have an increased risk of bladder recurrence. That's why a urologist will tell you to stop smoking. Not to mention, smoking is a significant risk factor for erectile dysfunction in men (that should be enough to cause men to stop smoking right there). Smoking is a risk factor for kidney cancer. And its a risk for pulmonary, cardiac, and wound complications related to other surgeries. In fact, women with stress urinary incontinence are encouraged to stop smoking to reduce the risk of incontinence with sling surgery. There are a lot of options for smoking cessation from quitting cold turkey, to medications, and hypnosis. Make a resolution to stop smoking today. Or, as we like to say, to never start smoking again.